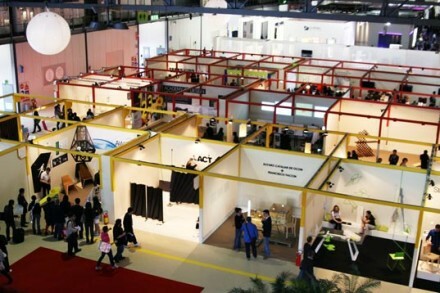 The SaloneSatellite is synonymous with young creativity. Indeed, its founding in 1998 was a declaration of faith on the part of Cosmit in the creative power of young designers. Many of the prototypes presented in past editions of the Satellite have gone into production, and many of the participants – more than 6,000 designers and 191 schools – have become important names in the ‘star system’, from Matali Crasset, Patrick Jouin and Harri Koskinen to Front, Xavier Lust, Satyendra Pakhalé and Paolo Ulian.